Is it wrong that I want one just like this? If the picture doesn't show, it's because I'm on an old POS comptuer with Internet Explorer 6 or 7. 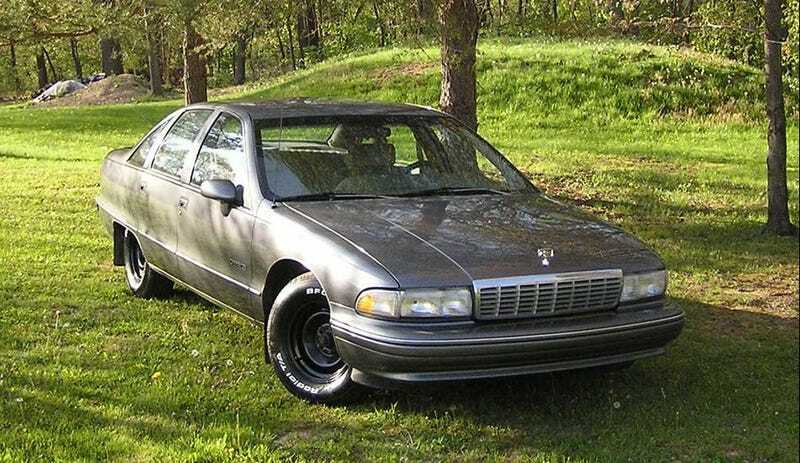 Anyways, 1992 Caprice with fat, white letter tires.